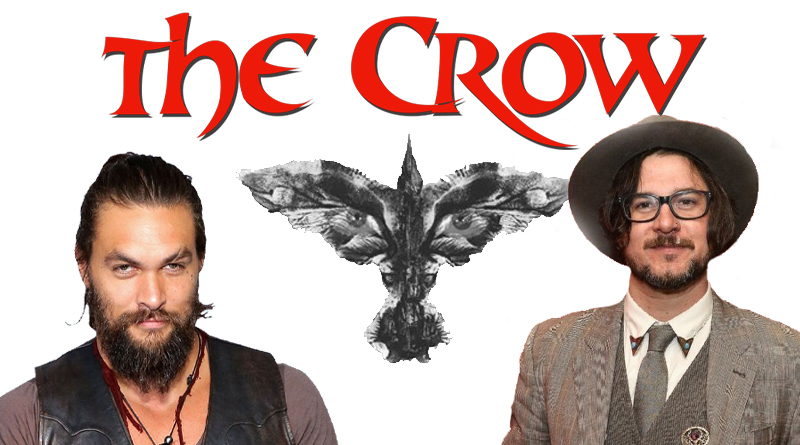 The Crow, the Hollywood remake that could (we hope), has made it’s way into the pop culture consciousness again with reports that Relatively Media is eyeing a January 2017 remake and everyone is still convinced Jason Mamoa playing the lead role as Eric Draven. 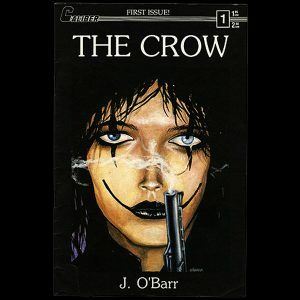 The Crow was the independent comic turned graphic novel from the late 1980’s written by James O’ Barr and turned into the now cult classic movie staring Brendon Lee. It’s had three sequels and a TV Show spun off from it and rumors of it being remade surface way back in 2010. 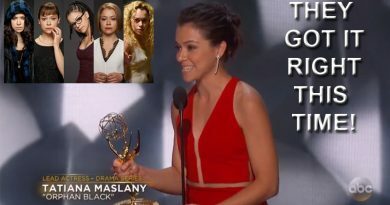 Since then it’s had a lot of bad luck with three directors coming and going, several actors and a whole lot of things that keep stuff like this in Hollywood Hell. There is no official confirmation from the proposed stars – neither Jason Mamoa or the actress rumored to be playing Shelly, Jessica Brown Findlay, has confirmed being signed to this production. 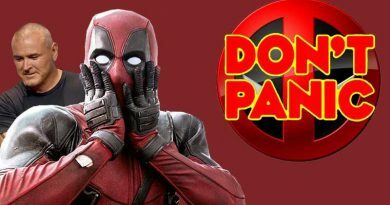 Even the shooting date still remains more of a rumor than confirmed by anyone actually (or supposedly) involved in this. I’m all for the remake. 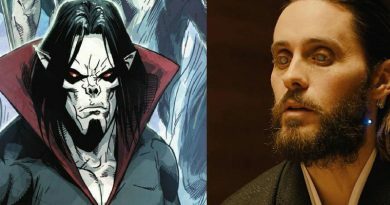 I absolutely love the comics, and the Brandon Lee movie is one of my ultimate and frequent rewatches but I’d like to see it done with a budget sticking closer to the actual source material. Frankly I do not know how they will replace Michael Wincott memorable performance as Top Dollar (“Well, gentlemen, by all means, I think we oughta have an introspective moment of silence for poor ol’ Tin Tin. ” – you have to hear how is said the line. Classic. ) I hope Relatively Media or the writers or whoever the director is going to be says something at least by New York Comicon. Or maybe make it quietly and have a trailer ready for Summer Movie season. That is if we can get a proper release date that’s a little more specific than 2017. Here’s hoping.